The ethos of Aman is founded in simple luxury, afforded by an exceptional location harmoniously blended with a unique environment. The result is a selection of contemporary and finely tuned resorts that offer an enriching, enlightening and rewarding "lifestyle" experience in which to willingly surrender. 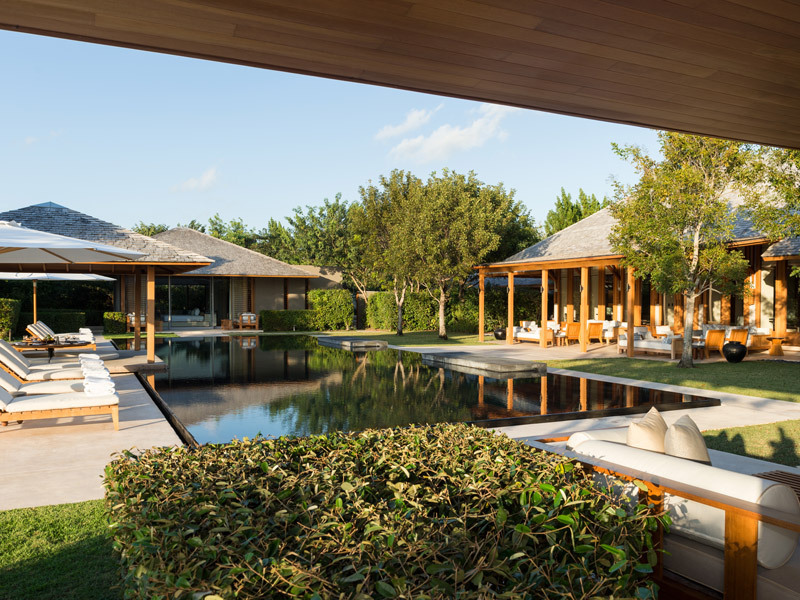 Amanyara, or "peaceful place", has embraced its secluded beachside setting with a contemporary design to fulfill that very ethos and deliver a promise of unparalleled tranquility, sensual delight, subtle inspiration and utmost privacy. Amanyara Villas offer the unique combination of having the resort at your fingertips while enjoying the privacy of your personal home.